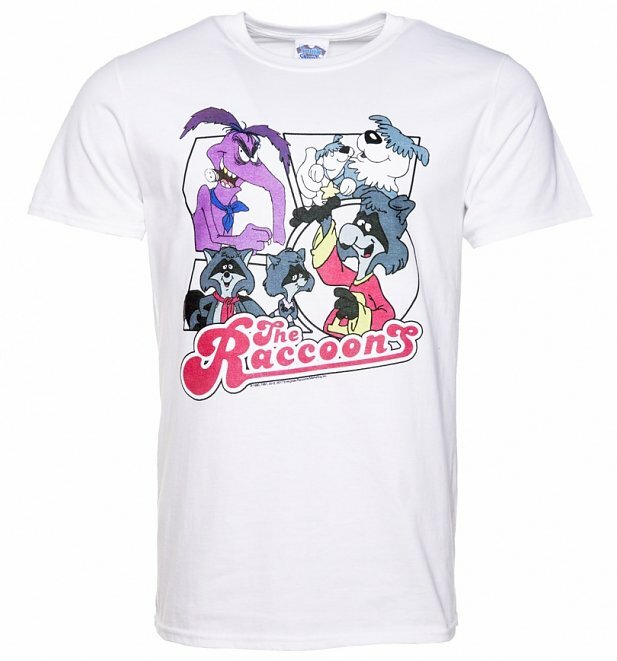 Two huge bits of new here for you peeps, firstly the absolute legendary retro 80s cartoon The Raccoons turns 32 years old today (yes… this makes us feel old too), and secondly, it’s back!! 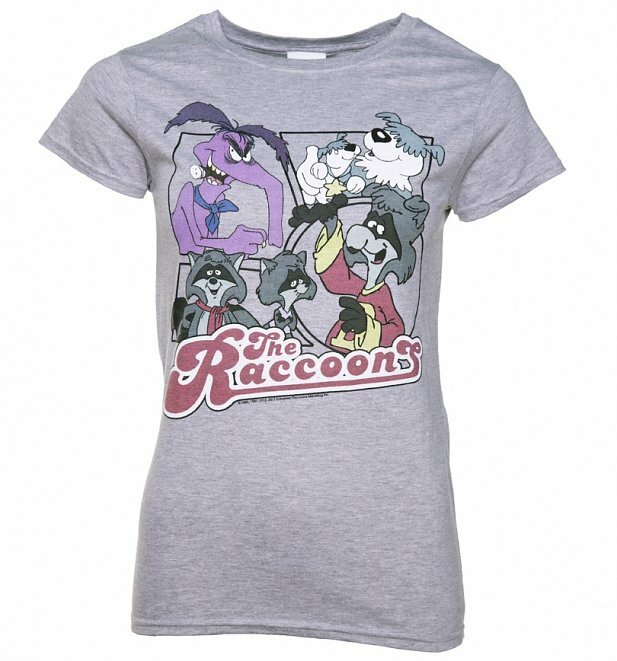 Yep, during our recent interview with The Raccoons creator Kevin Gillis, we discovered that he is busy working away on a Raccoons comeback and they are creating all new episodes for us to binge on the floor in front of the TV in our PJs with a bowl of cereal…. just like old times. Exciting! 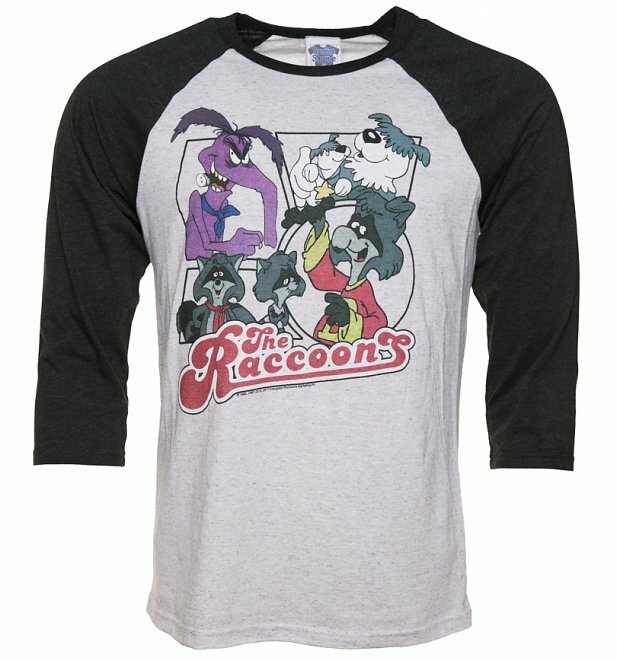 With a slightly new and more modern look using the latest animation technology, The Raccoons are set to hit our screens once more with a crisp, bold new look which aims to still capture the magic of the classic show we all know and love. What’s more, Kevin kindly send us some snaps of the initial designs for this return and we couldn’t resist sharing them with you guys. Let’s take a look! Just from this logo of the mighty Evergreen Forest, we can see that things are looking bolder, brighter, and more crisp. Moving with the times, modern animation allows shows to be made much quicker and with much more dynamic movements. Bert is back! We love this new look and it feel that this really help to capture some of the magic we all knew and loved from this cult classic. Can’t help but love The Pig right?! The Pigs are Cyril’s right hand men. They are constantly trying to impress The Boss, in search of the elusive “raise”. Inevitably, they are so incompetent that they can’t even be trusted with their own lunch! Food is usually a powerful incentive for them – that and the threat of Cyril’s wrath. Loving this new look and it will be great to see them much more animated than ever before. Boooooooo Hisssssssss! Super rich, super evil and super awesome! He’s the guy we all love to hate and he’s sure someone we can’t wait to see back on our screens! Notice the lack of cigar? Times have changed peeps, time have changed. So there you have it folks! What do you think of these concepts? We would like to also say that at this time, these are working ideas, so things could change depending on YOUR feedback. Yep let us know or Kevin Gillis himself what you think of this new look. What do you like? What don’t you like? What would you like to change and why? It’s time to have your say folks.